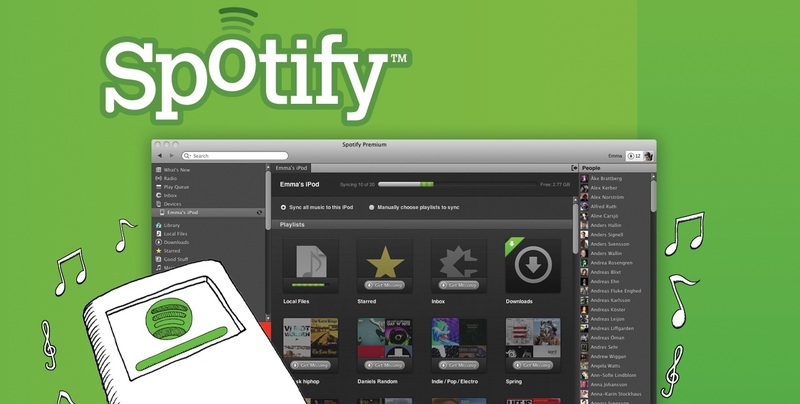 When Spotify first made a debut in the United States, creating an account was easy as filling out a form. Though the service has included Facebook integration since launch, a Facebook account was never necessary to register for the service. Unfortunately, things took a turn for the worst earlier this week. While initial ties with Facebook were simply to populate a list of friends and share playlists, songs began appearing in the real-time news feed after the Facebook Timeline press event last week. Prior to this week, users could simply disconnect Spotify from Facebook if they choose not to share the tracks they are playing with friends. 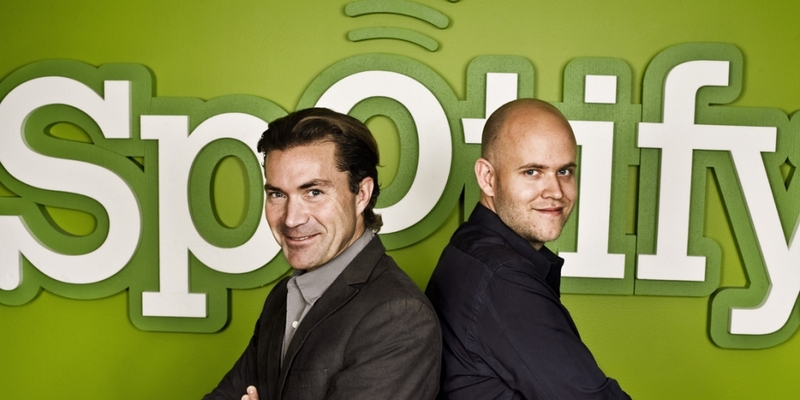 When Spotify began requiring a Facebook account for registration, customers became enraged. This would mean having to let everyone know the tracks you play in real-time — even the really embarrassing ones. Those looking to sign up for Spotify would now have to either create a Facebook account if they did not already have one or make a spare Facebook account if they did not want the social features. Spotify fortunately took notice of complains and introduced a “Private Listening” mode in the latest update. Users can now enable the feature from the file menu to prevent sharing any tracks from appearing in the Facebook Timeline. While I fortunately was not required to register for Spotify with a Facebook account, I can understand the frustration. I would rather prefer to see the option to link a Spotify account to social networks rather than having it remain a requirement. Seraphicinsights: Are You Really the New Hope?